An eclectic entrepreneur in my home town of University City (part of St. Louis, MO), thought it would be a great idea to run a trolley up and down our downtown area. 50 million dollars (of taxpayer money) later they have two of these running. 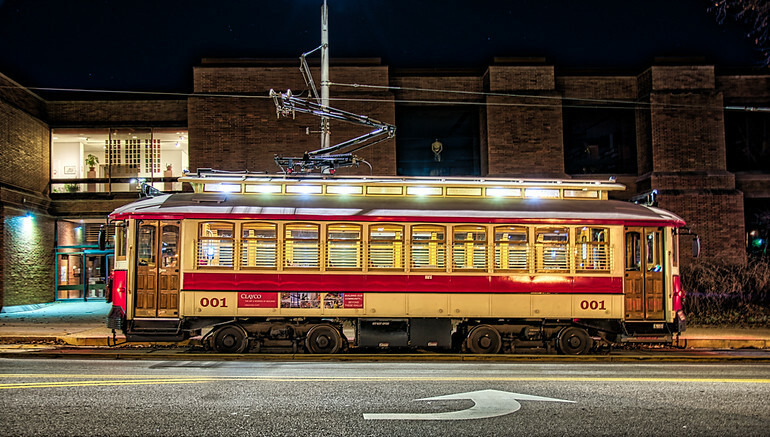 The “Loop Trolleys” are now running, taking us back to another time.